How do I verify Colorado work comp is in place? Every business in Colorado or Denver with employees is required to have workers compensation. There are a few exceptions for independent contractors and business owners but most companies should have a work comp policy in place. If you are hiring or partnering with another company we would suggest verifying that they have an active policy. This would apply to not only Colorado business entities but homeowners as well. Verification of workers compensation will protect you from being dragged into potential lawsuits involving an employee injury while working with your company or at your location. You could also ask the business for a certificate of insurance. We recommend that you have their insurance agency email or fax you the certificate directly. This will verify that the coverage is active and in place. Please visit our certificate of insurance page for more information. 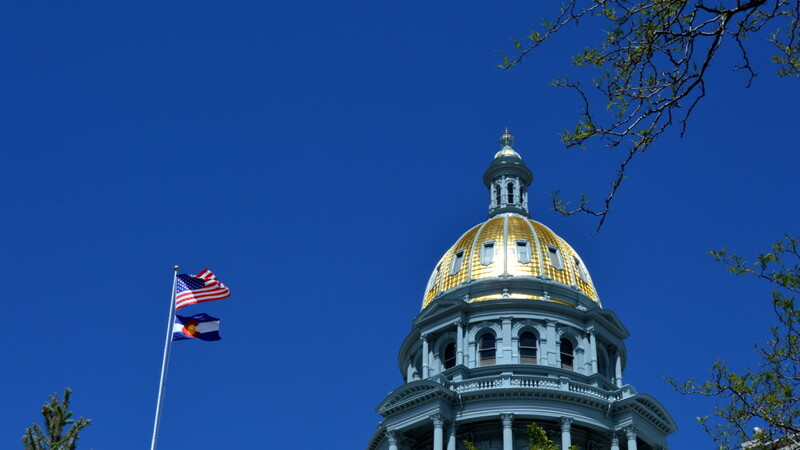 For more information on Colorado workers compensation please visit our overview page which contains various links that should answer most if not all of your related questions. Orcutt Insurance Group has been providing affordable insurance quotes, policies and service to businesses and individuals in Colorado since 2004. We are looking forward to helping you with any of your insurance needs. Please contact us to discuss insurance and your business.